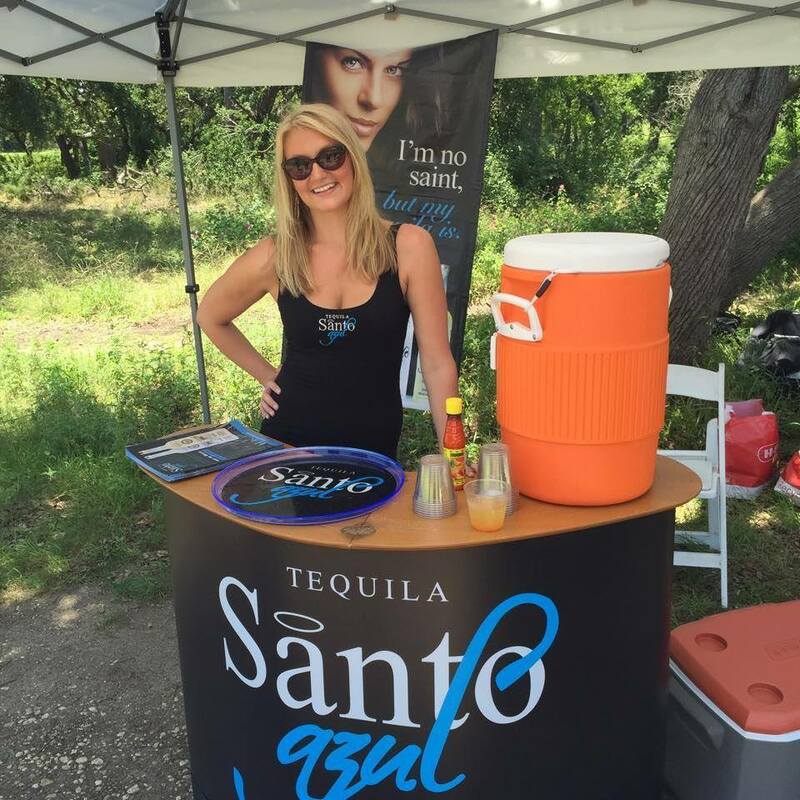 Santo Azul Tequila will always be special to Red Carpet Productions because they were one of the first brands that believed in us. 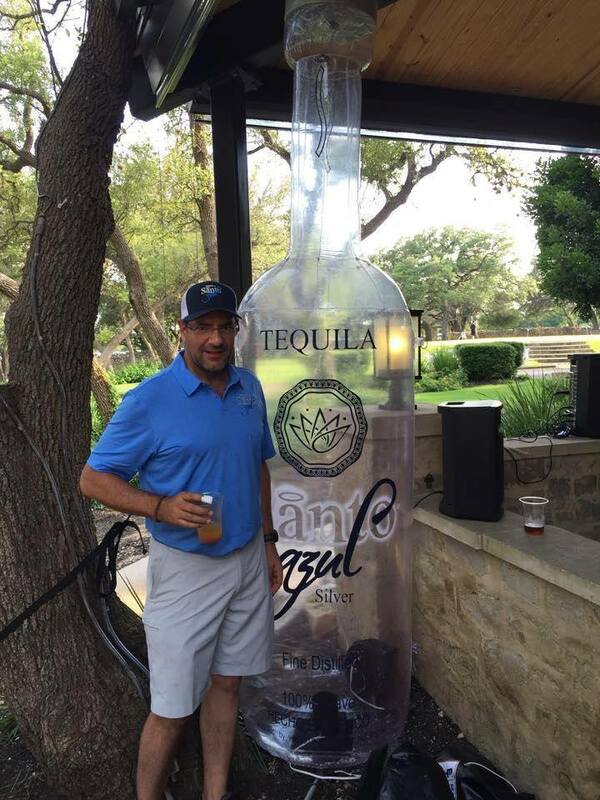 It has been a pleasure to grow alongside this fine tequila, made from the finest 100% blue weber agave in the lowland fields of Tamaulipas, Mexico. 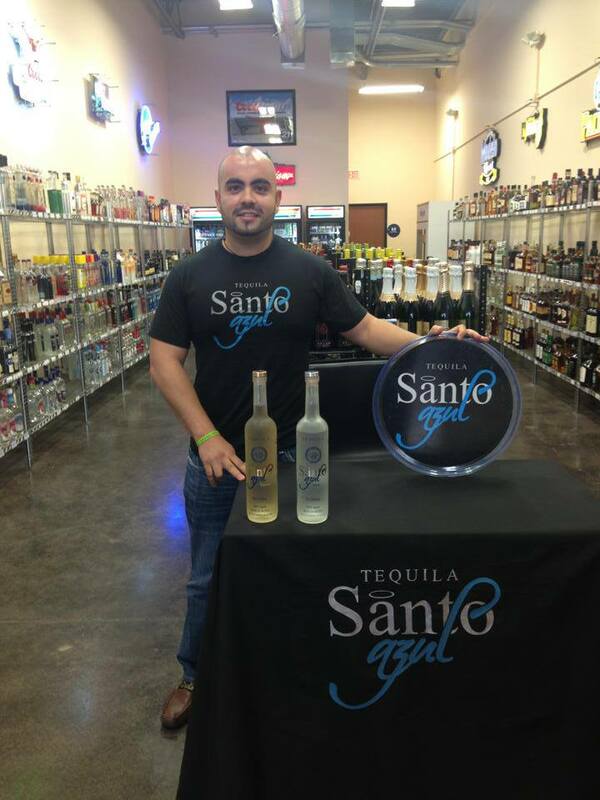 Santo Azul Tequila is the celebration of past, present and future Mexico. 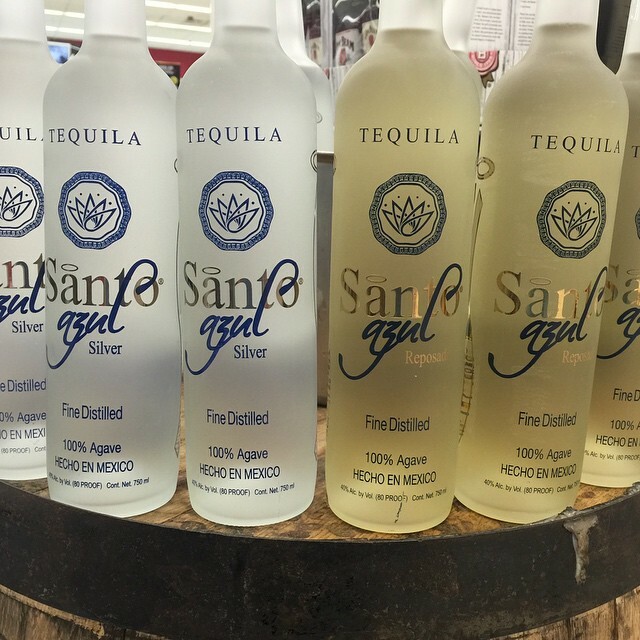 A result of a tradition of artisan pride in which each aspect of the process is controlled from the agave fields to the packaging, resulting in its excellent and unmistakable flavor. Cheers to a longstanding relationship!